Jaundice is a disease which calls for a proper diagnosis of it causes followed by a wise and healthy choice of ingredients to improve the functioning of liver. Here are a few natural ingredients found in our kitchen which are known to be effective during jaundice. 1. Tomato Juice: A glass of tomato juice is known to help in liver functioning due to its high lycopene content. Have a glass with a pinch of salt early in the morning. 2. Barley water: Barley water can be sipped on throughout the day. 3. Lemon water: Lemon bears anti-inflammatory properties. A glass of warm water with fresh lemon juice squeezed in it can be had 2 to 3 times in a day to protect further damage to liver cells. 4. 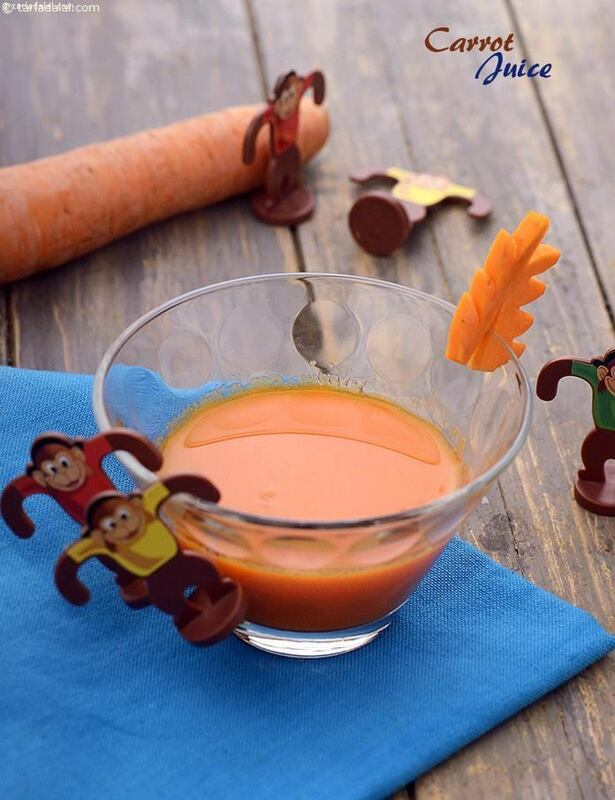 Carrot Juice: Freshly strained Carrot Juice is an effective cure during jaundice. It is light to digest and palatable too. 5. Ginger Honey Water: This is considered to be very effective in controlling vomiting during jaundice. 6. Mint Juice: Plain mint juice mixed with honey also helps to refrain from vomiting. Alternatively you can sip on Minty Honey Lemon Drink.